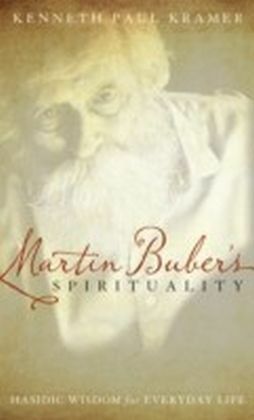 Martin Buber (1897-19) was a prolific and influential teacher and writer, who taught philosophy at the Hebrew University in Jerusalem from 1939 to 1951. 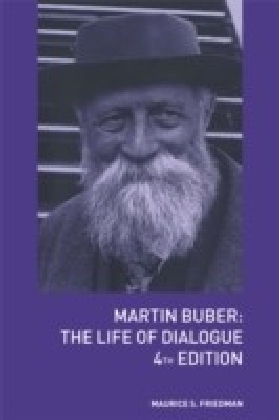 Having studied philosophy and art at the universities of Vienna, Zurich and Berlin, he became an active Zionist and was closely involved in the revival of Hasidism.Recognised as a landmark of twentieth century intellectual history, I and Thou is Buber's masterpiece. In this book, his enormous learning and wisdom are distilled into a simple, but compelling vision. It proposes nothing less than a new form of the Deity for today, a new form of human being and of a good life. In so doing, it addresses all religious and social dimensions of the human personality.